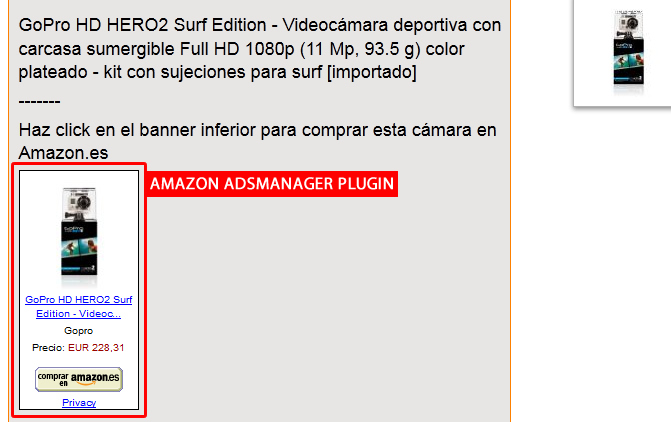 Now you can integrate Amazon products banners into your AdsManager Classifieds Joomla website in a easy way using this simple plugin. You can publish new ads and insert them so you will get more traffic in your website and you can get be paid by Amazon if they sell these products that you show. This plugin is easy to install and configurate. 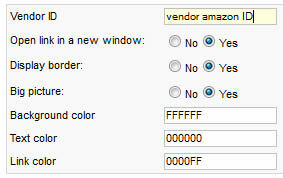 You just need your Amazon vendor ID and install it to increase your incomes.